Wilmington’s foodie scene inspires both guided walking culinary tours and do-it-yourself explorations of everything from Southern soul food to fresh seafood and world flavors. 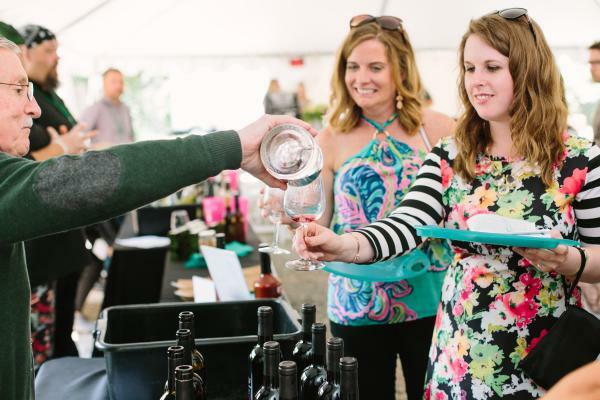 From culinary tours and farm-to-table offerings to award-winning restaurants and epicurean events, foodies will find a lot to savor. Wherever you choose to dine, by all means, go back for seconds. Cruise to an uninhabited island for your own private dinner provided by Epic Excursions. Accommodating up to six people, take a scenic boat cruise to one of our beautiful islands and experience dining by the water on a whole new level. 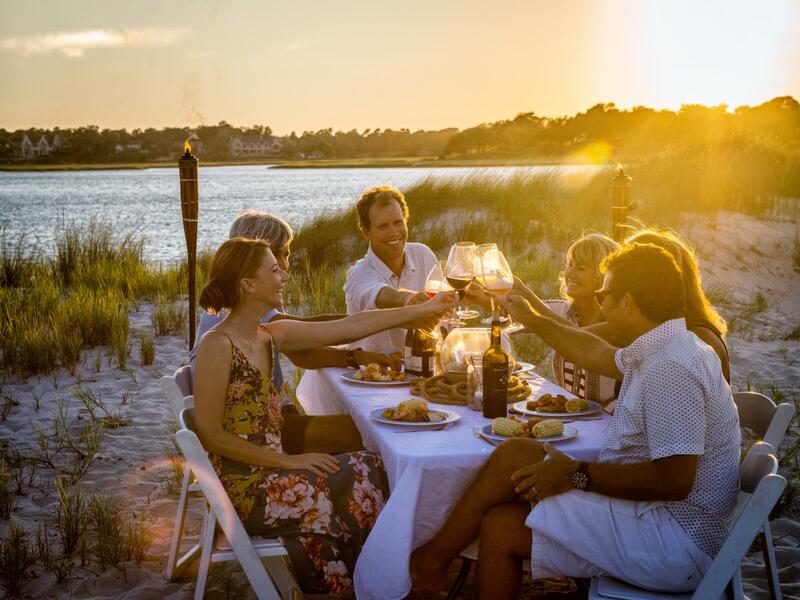 The farm-to-sea island dinner includes cocktails and hors-d&apos;oeuvres to accompany your boat ride followed by an intimate sit down dinner or choose to taste local flavors with a casual low country seafood boil while soaking in ocean views. There are a number of culinary events throughout the year celebrating the Southern coastal food culture of the area. 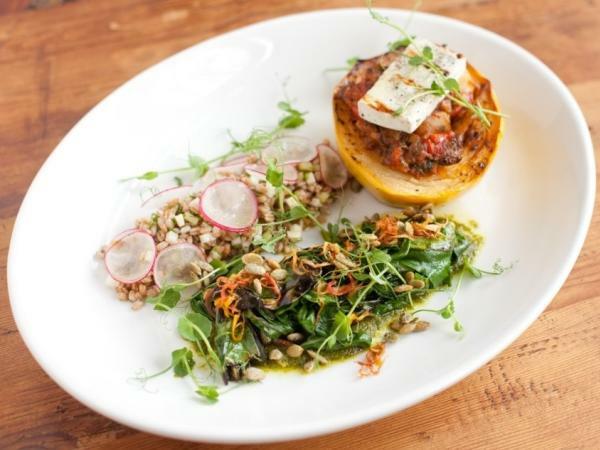 Experience the best of dozens of local chefs during Restaurant Week every spring and fall. 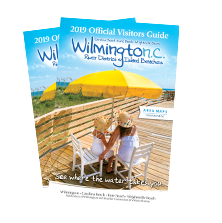 Other don&apos;t miss events include the Wilmington Wine and Food Festival; Pleasure Island Seafood, Blues and Jazz Festival; Taste of Wrightsville Beach; the Beach, Bacon and Beer Festival in Carolina Beach and the Wilmington Seafood Festival. Explore colorful Carolina Beach with all of your senses on a unique guided walking tour by Tasting History Tours. Spend an afternoon visiting several of the town&apos;s most notable restaurants, learning about the interesting history of the island and experiencing its local flavors. Start with the Signature Tour, then hop aboard one of their special offerings like the Drinks with History Tour. Join Taste Carolina for a Saturday morning guided tour through the Riverfront Farmers’ Market, followed by a quick spin through historic downtown Wilmington before and a delicious breakfast snack. A local chef will then bring you into their restaurant kitchen for a cooking class. And if that weren&apos;t enough, the tour ends with lunch. Sign up for this guided walking tour with Taste Carolina and enjoy a unique tasting experience in downtown Wilmington&apos;s Historic District. The tour includes savory and sweet tastings—most paired with a drink—at five to six restaurants and bars. 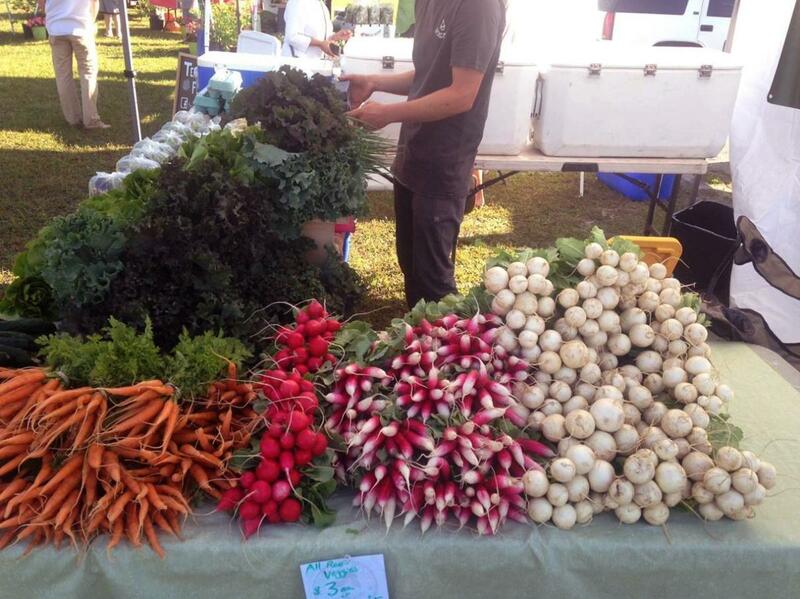 Meet local chefs and owners while learning about downtown and its thriving culinary scene. 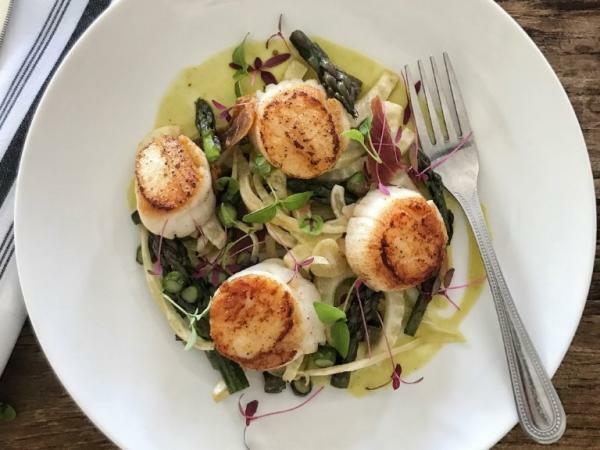 Cook up something delicious with fresh daily catches from Motts Channel Seafood or enjoy dinner with a view at one of these seafood restaurants. Elevate your adventure with French dishes at Caprice Bistro, Brasserie du Soleil, or the riverfront cafe Le Catalan. Get a quick tip from award-winning Chef Rhodes, owner/chef of Catch Restaurant, in this video.